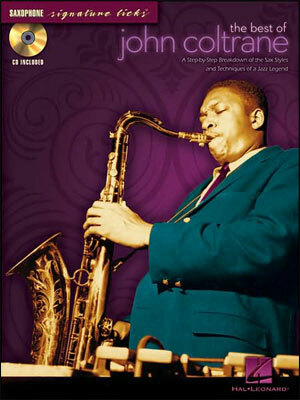 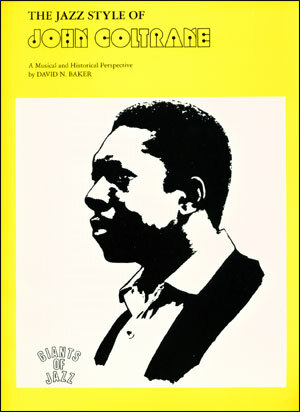 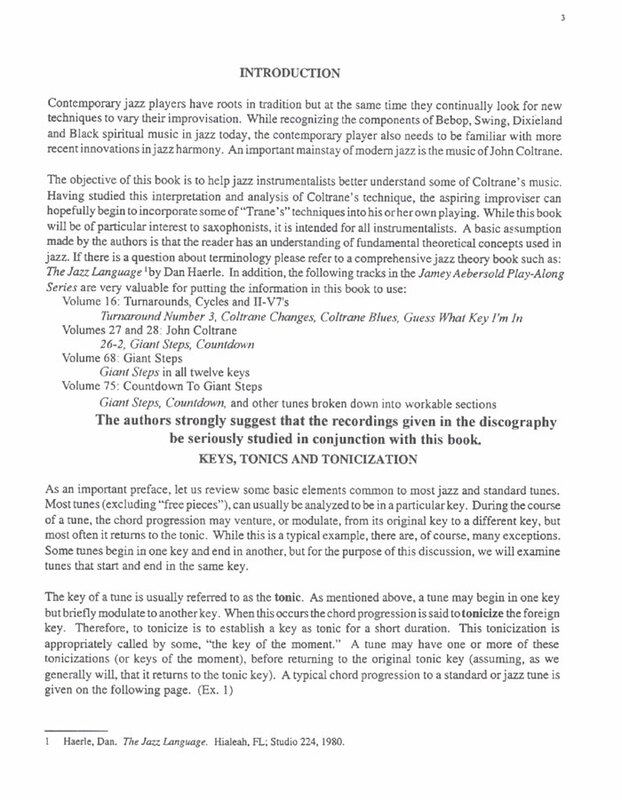 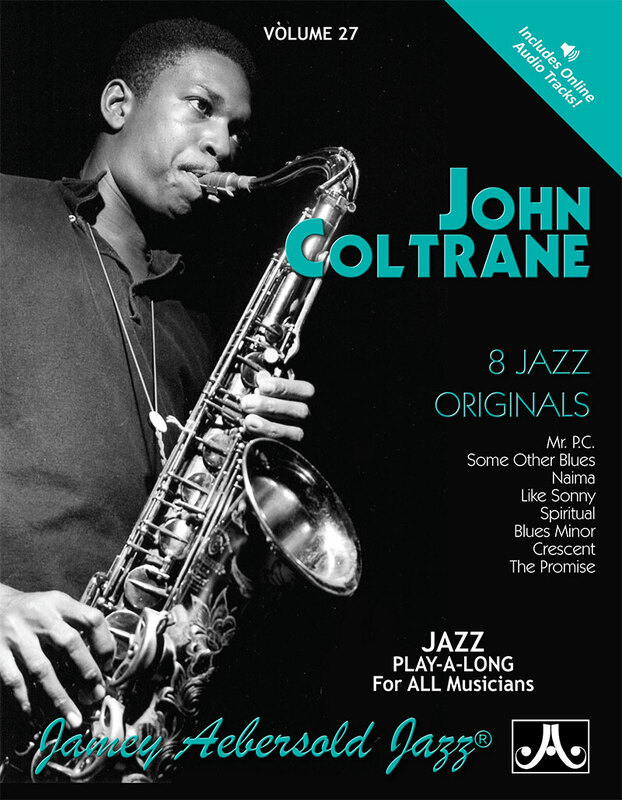 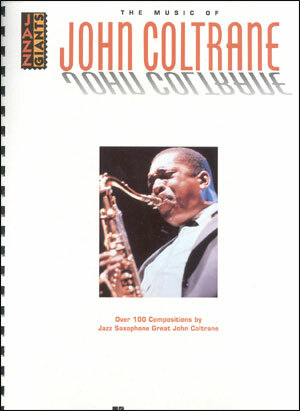 Formerly "Coltrane: A Player's Guide to His Harmony." 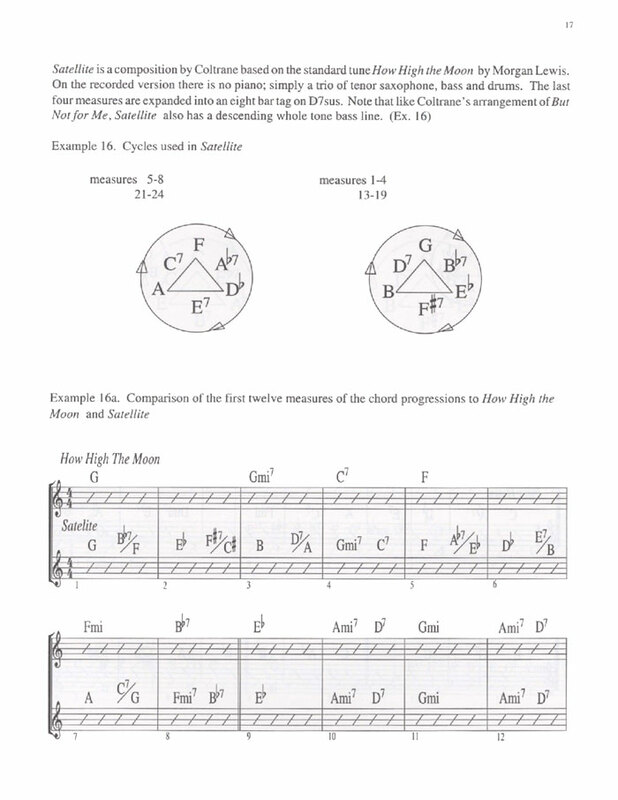 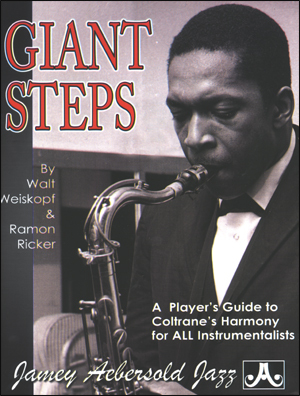 John Coltrane's landmark composition Giant Steps used a new harmonic formula. 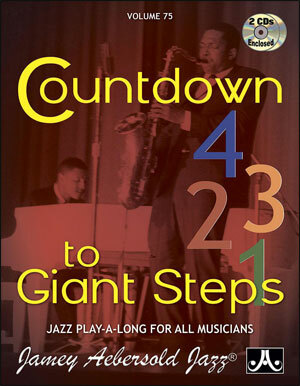 This book examines it in detail as well as Countdown! 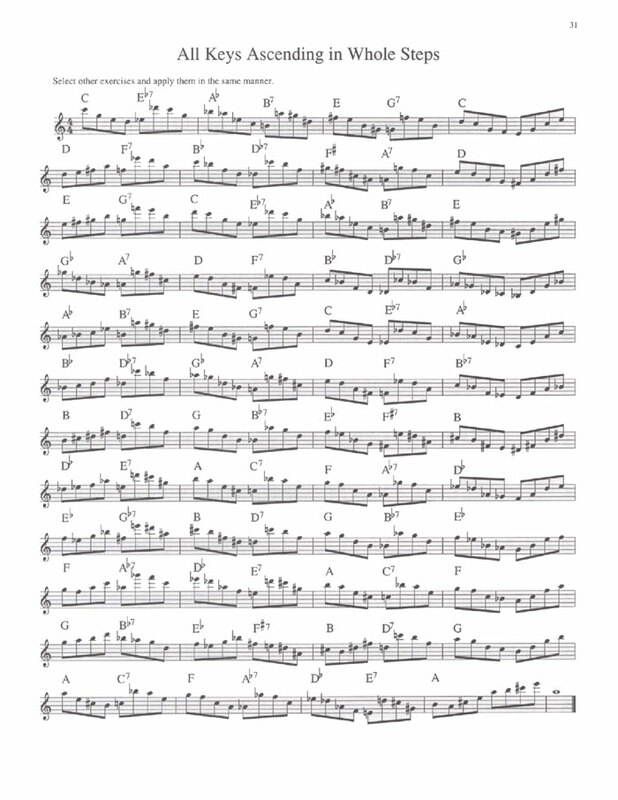 Also, contains many practice exercises and solo examples plus, how to use this new harmony over "standard" harmony. 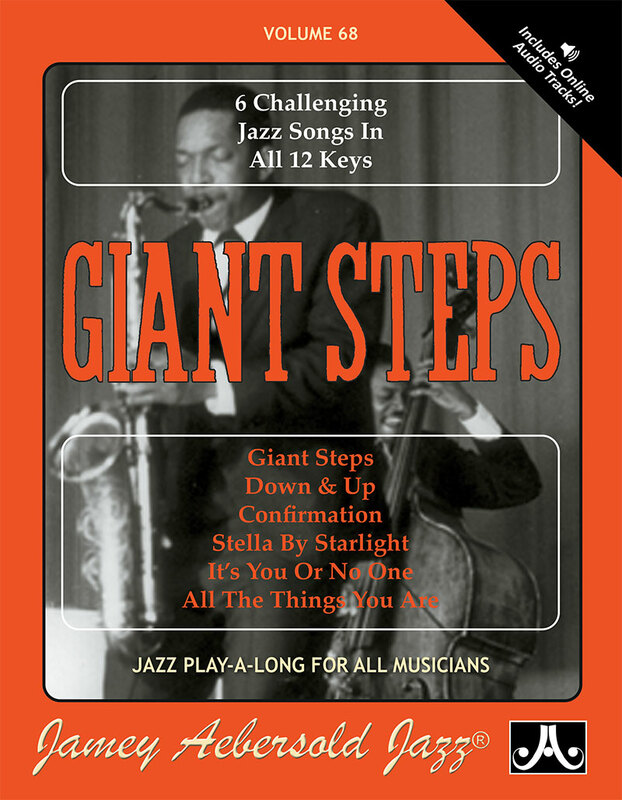 This book is an essential Companion for these Volumes in our Play-a-long series: Volume 68 - "Giant Steps" and Volume 75 - "Countdown to Giant Steps", both available separately. 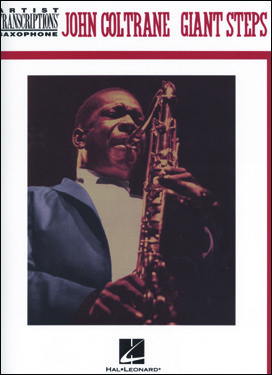 Also available in French and Japanese editions!